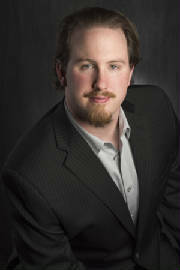 Jeremy Rayzor is the Co-Founder and game inventor for Rayzor Sharp Entertainment, Inc. Click on his picture to learn more about Mr. Rayzor. "EDUCATING THROUGH THE VALUE OF PLAY"
Don't be DULL! Be Rayzor Sharp! Rayzor Sharp Entertainment believes in card and board games that educate through the value of play. 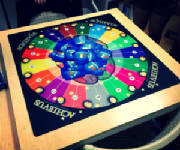 We provide fun games to play in the classroom and for family fun that encourages face to face interaction. The more times our games are played the more benefits will be earned. 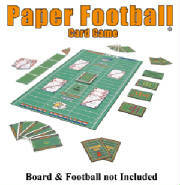 Playing card and board games provide the setting to communicate with your family and friends in a fun engaging way. 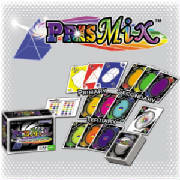 We are happy to provide you with our unique games that encourage having fun while learning at the same time. We are working together with you to make a difference! “We all learn first through play, play is a form of constructive learning which continues throughout life.” – Jeremy Rayzor… Don’t be DULL! Be Rayzor Sharp! More Rayzor Sharp Games coming soon! Additional Shipping and Handling Charges May Apply on Large and International Orders. Place Large Orders by Sending an Email to games@rayzorsharpent.com to request your order. 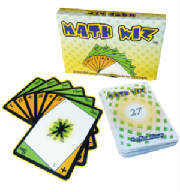 Games by Rayzor Sharp Entertainment, Inc.